One of the greatest moments in all of Indianapolis Motor Speedway history occurred in 1977, when A.J. 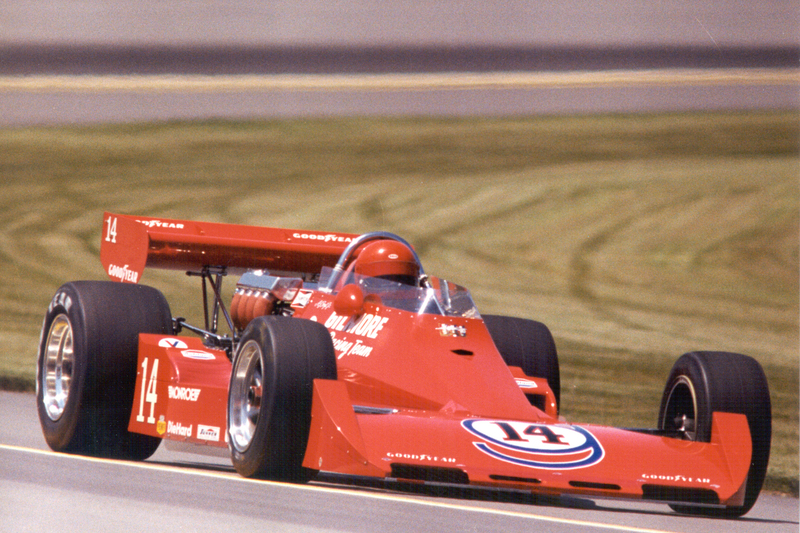 Foyt became the first person to win the Indianapolis 500 for a fourth time. 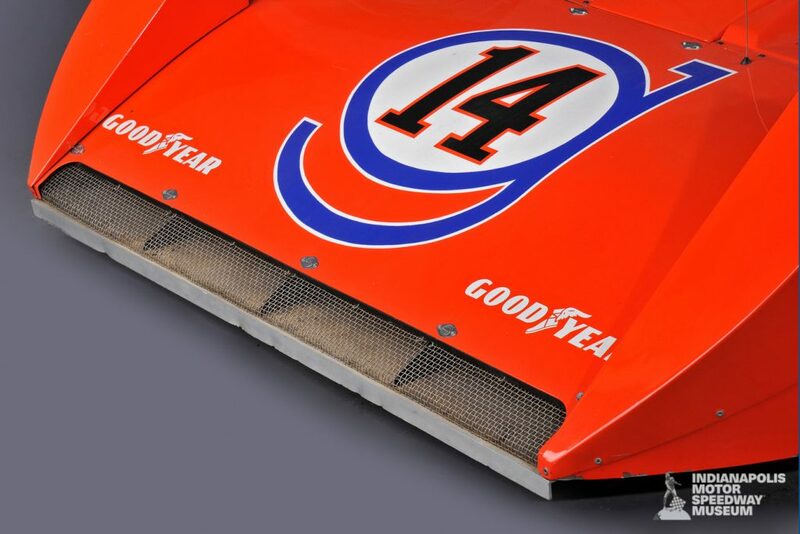 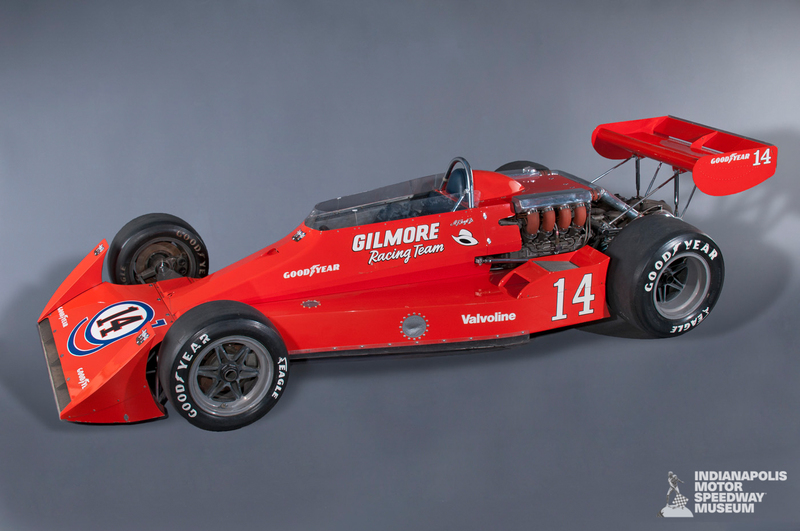 Sponsored by Kalamazoo sportsman Jim Gilmore, Foyt’s winning car was a low-sitting Foyt Coyote, designed by Bob Riley and powered by a Ford-based Foyt V8 turbocharged engine. 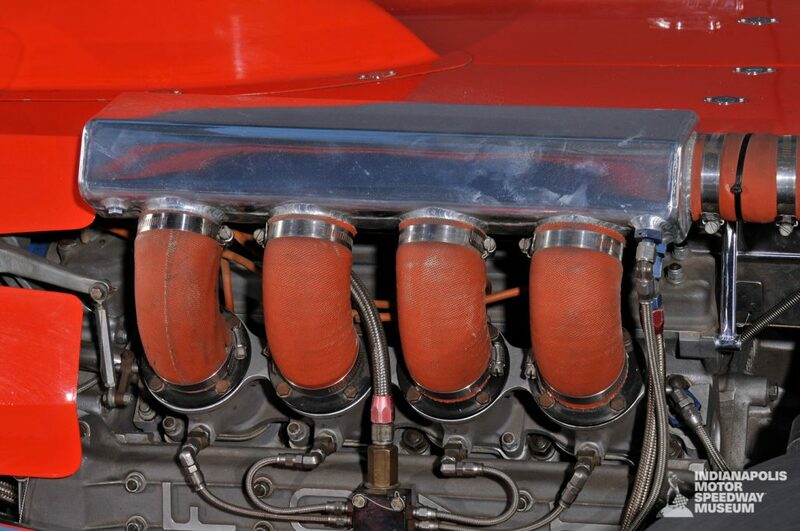 This was the last occasion on which both the engine and the chassis of the winning car were built in the United States.